If you’re looking for a New York translation company, Certified Translation is the one you can trust. 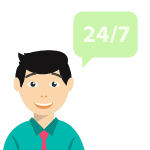 Certified Translation is a New York translation agency, providing affordable and high quality translation services, and ready to serve you 24/7. Here at Certified Translation, our main goal is to ensure client satisfaction with the translation services we provide. Our wide range of languages for our services will surely meet your translation needs. You can always trust us to do translation services for all your official documents. We provide certified and notarized translations for over 100 languages. Translation from any foreign language to English. We cater translations for over 100 languages into English. 24 or less turnaround time. Our TATs include rush and/or regular orders and we deliver fast as demanded. 100% translation acceptance rate by the USCIS. All our certified translations are guaranteed to get the approval of the USCIS. Certified translation for immigration documents. We do certified and also notarized translations for all documents required for immigration processes. 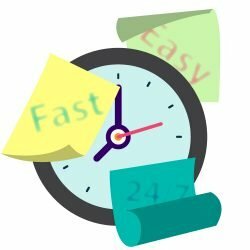 Affordable translation rates of $20 per page. We offer the lowest price for translation services in the United States. Confidentiality and accuracy. We give high regards to standards and protocols of non-disclosure and confidentiality for all of our clients’ files and credentials. Online transactions for payments and free quotes. Our online certified translation tool will help you get your free quote and pay your invoice in just a matter of minutes. Although we are a New York translation company, our translations are accepted by any USCIS office in United States. Contact us by e-mail, phone, or live-chat to get your free quote! Even though Certified Translation is a New York translation company, we have many clients from all around the world who are getting high-class translations for their needs. We are working as a conduit between the world and the United States for all of the various translation needs. Here are a few reasons you should consider hiring our services. You have a translation requirement that will be submitted to an US office. The highest form of credibility will be required for you to ensure that the receiving office does not question the translation. Most US institutions have strict and detailed rules about the translation; they are highly concerned about the credentials of the translator and the translation agency. 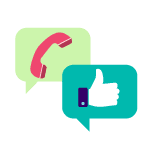 We are the best solution for this need as you will have access to a translation agency that is a member of American Translators’ Association. We are a professional and verified agency, and the content provided by us is highly authentic and natural to check. We also come with the credibility of being a renowned agency in New York. 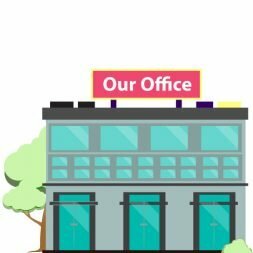 If you need translation for the United States; whether you are applying to a college in the United States or working towards successful immigration; you should have your documents translated from an agency that is based in the US. This way, the translation will be accurate, and it will cater to the needs of the office. We can provide you with documents that will not be rejected, and in fact, our translations are guaranteed to pass examination from any office. And we are not the only ones saying it, our 26,000 clients from all over the world agree. We have clients from across the globe, receiving translations in various fields at low rates. You will not find a lower price for a legal translation at this level of quality. We are a New York translation company which provides high-quality services at affordable rates whenever you need them. You must wonder, why would Certified Translation New York try to pitch itself as ‘futuristic? Aren’t all translation agencies looking to the future? Sadly, the truth is that other agencies are taking their time coming into the future. The translation industry is an old building that was built at the beginning of the nineteenth century. The software technology, modern billing practices and futuristic maintenance of translators are all new to the general market. You will find numerous translation agencies that are overcharging their clients as if it’s their right. Certified Translation New York is different because we do not believe in that culture. We think that the translation industry should be regulated and should hold itself accountable. That is why; we strive hard to make sure that our certified and fully accredited translation agency is thoroughly affordable for our middle-class clients from around the world. We are extremely sensitive to the money we charge our clients. We want to make sure that we are affordable for our clients and grooming for our translators. We are a conduit of growth to both sides, and we take our role seriously. Come to Certified Translation New York and meet the future! When it comes to getting certified translation in New York City, the biggest problem is the rates. The translators here are working in the biggest city in the world. They encounter corporates and conglomerates; they became used to high prices. Translation has always been an expensive commodity; add to it the fact that New York is an expensive city. You will have insane price tags! 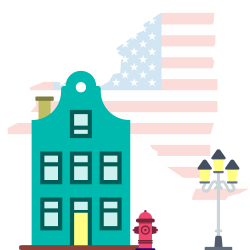 We do not believe that having an office in the Big Apple gives us the right to overtax our clients. We work with hard earning middle-class clients who have to live on a short budget. We do not like to see people worry about money if we can help it. We have taken extra precaution to make sure that we curb the budget and trim the hours or rates per word as much as we can. 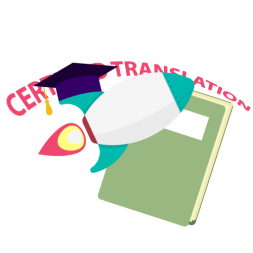 We have the lowest rates when it comes to getting certified translation in NYC. We have written extensive articles about this on our blog, but the simple idea is to keep an eye on the process. Overbilling comes from the process alone, so we make sure that billing is reduced by controlling the process. Call us to get a quote whenever you need certified translation in NYC or anywhere else in the US. 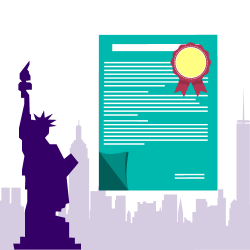 Certified Translation is a New York translation company serving New York City companies and individuals in their translation needs. We have the experience, technology, and resources to translate any material intended for global and domestic markets. We offer multilingual translation in more than 120 languages. Whether you need translation services in English, Spanish, German, French, Hebrew, Chinese, Portuguese, Japanese, Arabic or any other language, rest assured that only professional native translators will assist with your project. Though, today’s digital requirements have changed customer expectations about translation service quality and speed. Express delivery is no longer measured in weeks or days; it’s now a matter of hours. Although traditional translation patterns can also produce linguistic quality, they lack the quickness and just-in-time technology to deliver speed and cost efficiency. This is why you need Certified Translation, a modern and professional language service for your translation requirements in New York. Do you need immigration documents translated in New York? How about a professional translator to guarantee that your translation goes smoothly and you get high accuracy? Our professional translation company and translator service are available to you 24/7. Your document translation is in reliable hands with Certified Translation. 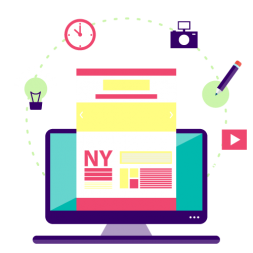 Our New York translation company always adheres to the standards and regulations set by the U.S. Federal Government for certified translation services. 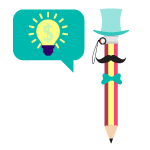 As a certified translation agency, Certified Translation have employed the best translators and proofreaders to handle all your translation needs; be it certified, notarized, or even normal translations. We always see to it that quality is on top of our services rendered. We understand that your needs for translation services are crucial to every legal purpose you may be having, that’s why we always ensure the completeness and accuracy of all our translation jobs done. So, whenever you need to employ a certified translation service in New York and in any other places in the United States, go for Certified Translation. We render high quality and affordable translation services 24/7, because we care about our clients.